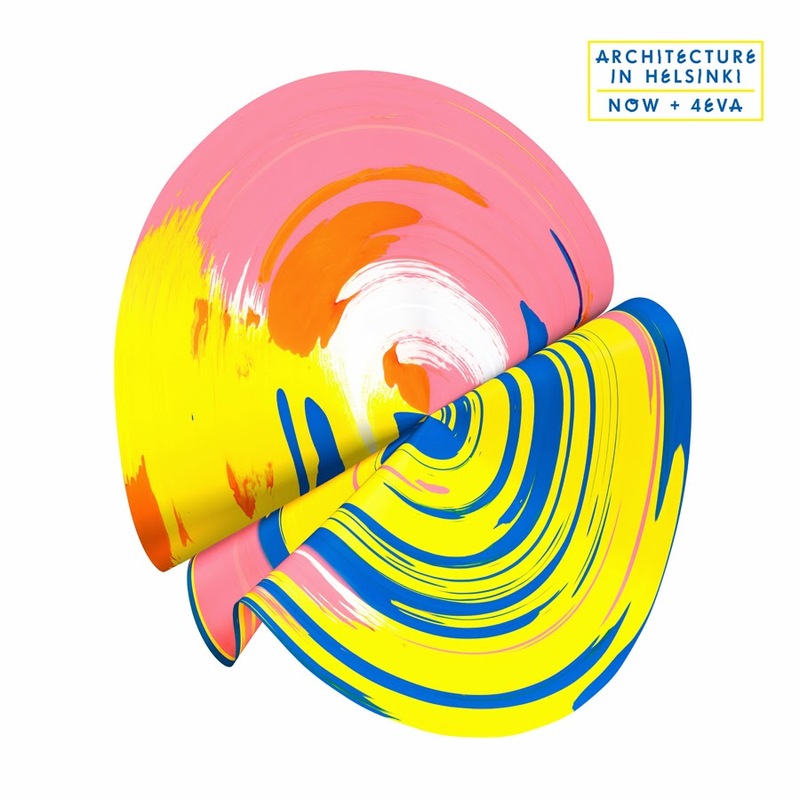 Melbourne pop outfit Architecture In Helsinki will release their long-awaited new album ‘Now + 4Eva’ at the end of March. Popped into the retail ether via their own label and distributed by Inertia, the new LP follows on from their 2011 release ‘Moment Bends’ and was mixed in Los Angeles and Montreal by Tetaz and Damian Taylor (whose previous clients include The Killers and Bjork). To celebrate the release of the new album, the band will hit the road in April for three very special East Coast live album launch shows. They’ll be supported on all three dates by World’s End Press. ‘Now + 4Eva’ will be released on Friday March 28.